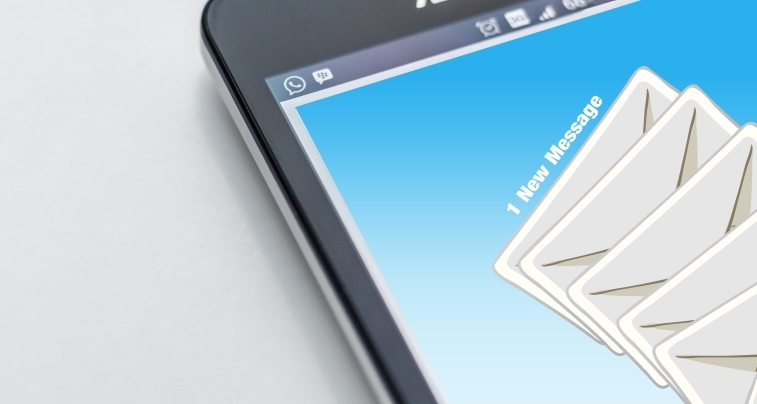 Why Generic Messages are bringing down your Email Marketing ROI? The high ROI is arguably the most attractive aspect of email marketing. But some businesses report that they have never seen the ROI they were promised. In this blog, we’ll explain why this is likely due to sending generic messages and how segmenting your list can help. And who can blame them? Generic messages instantly remind subscribers that they’re being marketed to, which is a feeling no one likes. Personalized messages, on the other hand, are marketing material in disguise. They speak to the subscriber’s needs and make relevant recommendations. The best way to start sending personalized messages is to segment your email list. There are a variety of ways you can do this depending on your target audience. It’s common for businesses to segment their list based on demographics, subscriber behavior, and order history. Based on these restrictions, you can send more relevant content out to all of your subscribers without writing each message individually. Even after segmenting their lists, some businesses find it difficult to send targeted messages. If you’re in this position, then try to create useful content that benefits subscribers in some way. Apple, for example, could send an email to subscribers informing them of productive iOS apps. This not only engages their subscribers, but also improves their customer experience. To talk more about email marketing, or anything else, contact us today.